Ontario's Environmental Commissioner Dianne Saxe says in a report released Tuesday that the provincial government has "gutted" climate change programs that were beginning to reap benefits and has not replaced them with a "meaningful" law that is needed immediately. The Ontario government has "gutted" climate change programs that were beginning to reap benefits and a new "meaningful" law is needed to replace them, the province's environmental commissioner says. 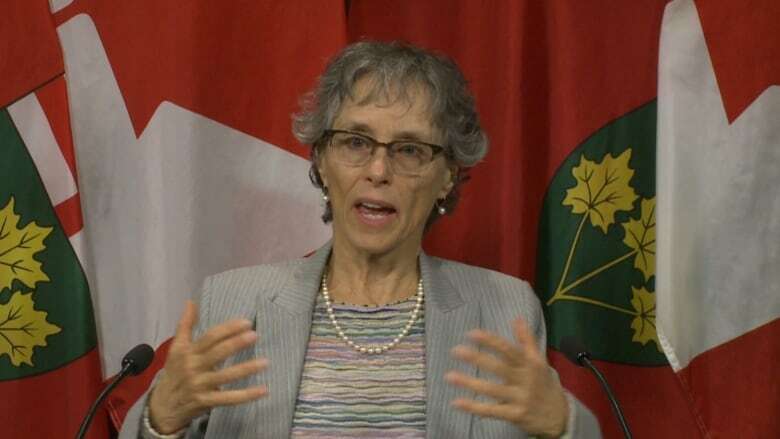 In a report released on Tuesday, "Climate Action in Ontario: What's Next?," Dianne Saxe says such a law is required immediately to lower greenhouse gas (GHG) emissions and provide solutions to environmental problems. Cancelling the cap-and-trade program was not a good business idea because it was working, she says. "Most of the cap-and-trade money was funding energy efficiency programs in Ontario communities in schools, public housing, transit and hospitals, for example, that would have reduced GHGs and saved millions of dollars in energy costs," she said. The report notes that greenhouse gas emissions went down in the province from 2005 to 2016 after the previous Liberal government closed coal power plants. In 2016, emissions were the lowest since reporting began, it says. "Dismantling a climate change law that was working is bad for our environment, bad for our health and bad for business," she said. "The Cap and Trade Cancellation Act, the government's proposed replacement climate law, is much too weak." 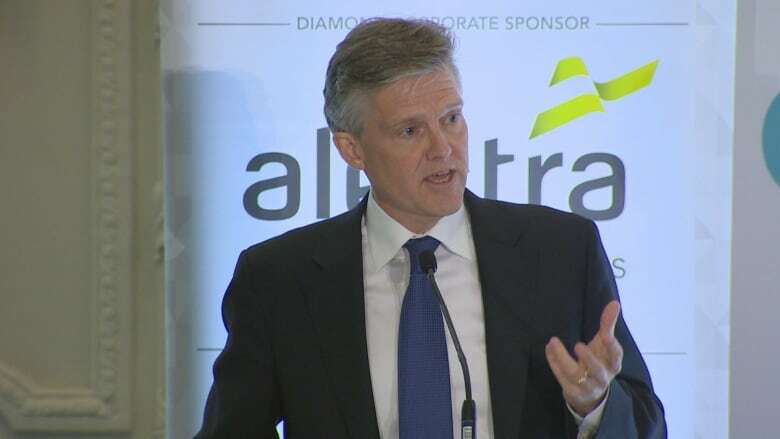 But Ontario Environment Minister Rod Phillips, in a scrum at the legislature, said the government is carrying out its promises and he disagreed with many of the commissioner's conclusions. The Progressive Conservatives promised to scrap cap-and-trade during the election campaign. "As I said to her directly when we met, respectfully, we do not take well to folks telling us that we should not live up to the promises that we made," he said. "We do not think the cap-and-trade was effective. We do not think that a carbon tax from the federal Liberals is effective. And again, we respectfully disagree with the environmental commissioner." In the report, Saxe says the province needs a law to avoid more "climate disruption," climatic events brought about, in part, by increases in temperature. "A meaningful climate law needs science-based emissions budgets, a legal obligation to stay within those budgets and credible, transparent progress reporting. Ontario can still choose sensible solutions that help families make ends meet while bringing climate pollution down," she said. "Polluter-pay tools, for example, give people more choice and a fair reward for reducing their emissions, and can help reduce other taxes they pay." As for climate change itself, Saxe says the government is not preparing for the impacts of it already evident in the province. 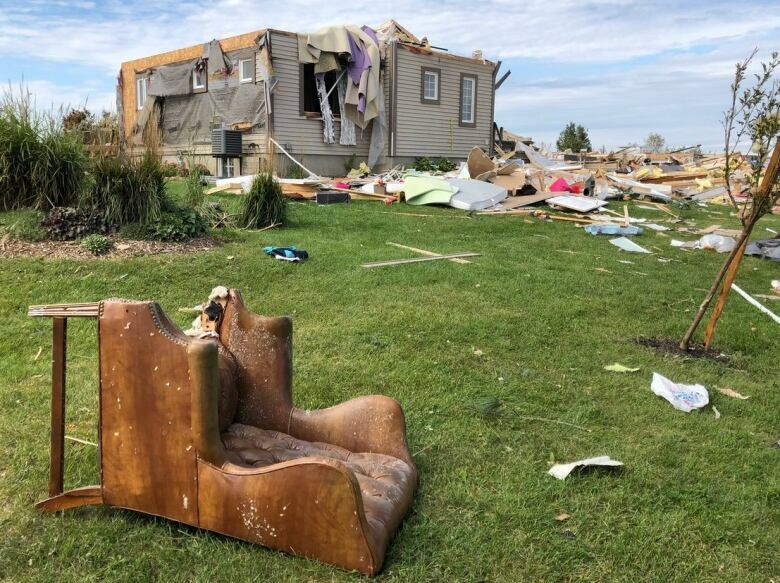 Ontario residents can expect wilder, warmer weather, stronger storms, heavier flooding, heat waves and more health risks due to climate change, she says. 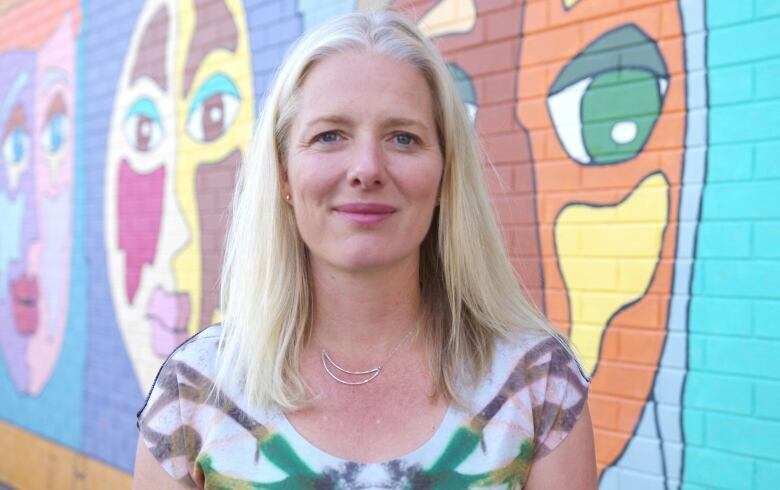 "Ontarians tell me they are ready to act on climate change, but the government needs to lead. Our window for action is closing — soon it will be too late." In July, it introduced legislation that will wind down the province's cap-and-trade program. The program was brought in by the previous Liberal government. In September, it introduced legislation to repeal the Green Energy Act, a bill that aimed to bolster the province's green energy industry, and after it cancelled 758 renewable energy contracts in July. Also in September, it said it has filed a statement with the Ontario Court of Appeal that summarizes the arguments it will make when it challenges the constitutionality of the federal carbon tax. Phillips, interviewed on CBC Radio's Metro Morning on Monday, acknowledged that the province needs to ready itself for climate change and said it has begun work on a new plan that will not include cap-and-trade, green energy legislation from the previous government, or carbon pricing. "Absolutely, I see the connection between what we are doing to the environment and these extreme weather events. We need to prepare for the changes that are coming," he said. 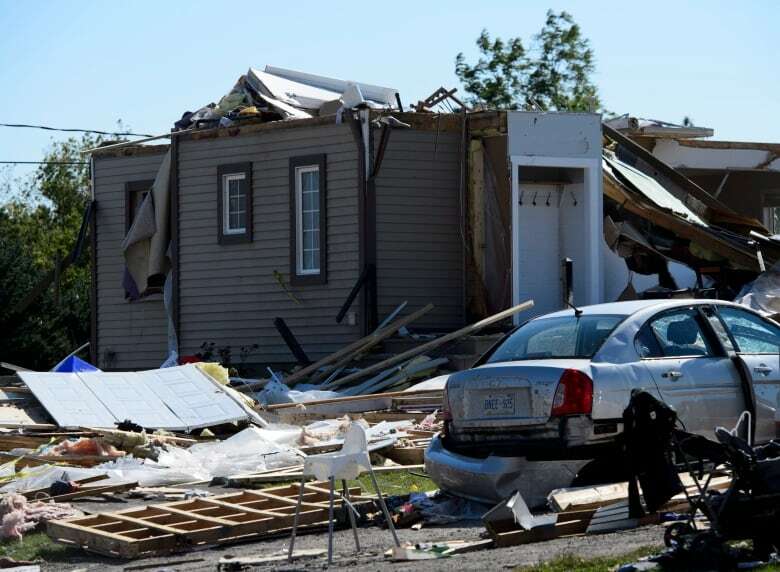 "These kinds of severe weather events are going to continue to happen." The plan is to be rolled out this fall after public consultations. "We are out talking to people about the approach we're going to take," he said. "That approach won't include a carbon price. But we do, for example, plan, as we said during the election, to have an emissions-reductions fund to fight climate change." Phillips said "there are a number of mechanisms" to make larger polluters pay, but he did not say how exactly the fund will work. Details have to be worked out, but the fund will focus on reducing greenhouse gases, he added. "We are focusing on the polluters, in terms of people producing the most emissions, not on individual families and people." Phillips said the plan is necessary because building resilience is important. As for carbon pricing, Phillips said the province believes it is not an effective way to change behaviour. Phillips insisted the province is willing to work with the federal government on climate change, despite vowing to do everything in its power to fight a federal carbon tax. But he said he does not want to see the federal government fail in its attempt to address the problem and that governments do need to work together. "I don't want the federal government to be unsuccessful," he said. 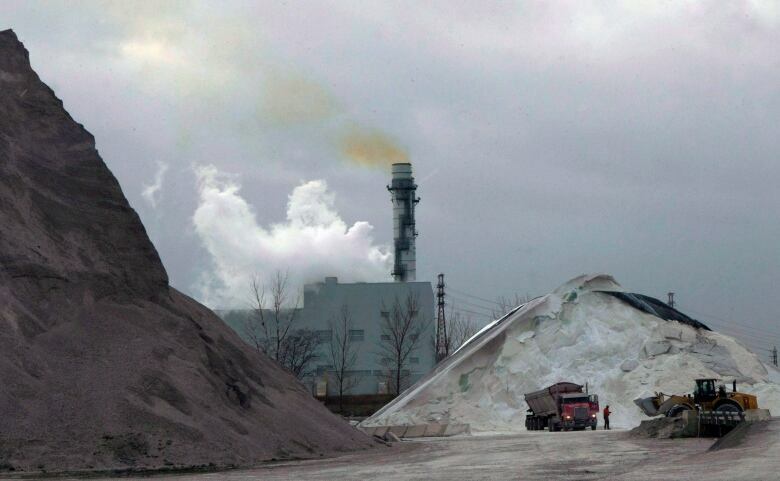 "But that approach, pricing carbon, obviously isn't popular ... with Canadians." Phillips said he has talked to his federal counterpart, Environment Minister Catherine McKenna, about other ways to tackle the issue. Saxe encouraged Ontario residents to comment on the Cap and Trade Cancellation Act on the province's environmental registry before the Oct. 11 deadline. Climate Action in Ontario: What's Next?